Call Today or visit us! 6929 Rivers Ave, North Charleston, SC 29406 / CLICK FOR DIRECTIONS! Yes, I’m interested in financing! SAVE MORE ON YOUR FLOOR. © 2019 Marketed by VIP Marketing & Advertising. All rights reserved. 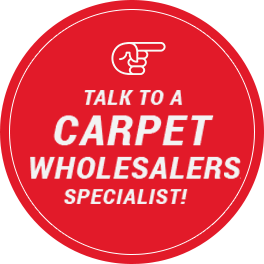 CARPET WHOLESALERS | The #1 Flooring Store in Charleston SC, Proudly powered by WordPress.